Allen David Cabinetry is the Charlotte area's premier choice for a kitchen and remodel contractor and kitchen cabinetry . 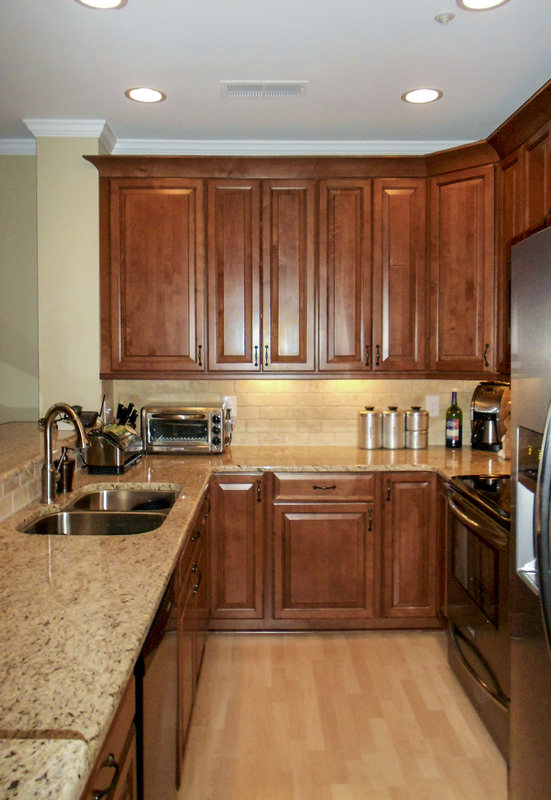 Since 1999, we have been committed to providing beautiful, quality kitchen cabinets and kitchen remodel. We offer a complete selection of custom and semi custom kitchen cabinetry, decorative hardware and countertops. We also offer hardwood flooring and tile through our trade partners. Why hire a separate kitchen remodel contractor, cabinet company, flooring contractor, painter, plumber and electrician for your new kitchen? We do it all and we do it well. Unlike most firms, we offer a complete kitchen and remodel solution under one roof. Kitchen design by a NKBA designer, kitchen remodel by a NC licensed general contractor, kitchen cabinetry by a premier cabinet dealership and a full complement of trusted suppliers and subcontractors for every trade, all in one place. One contact person for all phases of your project, simplifies your life and prevents the miscommunication and scheduling conflicts that can occur when you try to juggle multiple firms. We want to be your kitchen remodel contractor. Local cabinet shops do not have the extensive facilities or equipment to match the quality of national manufacturers. They are also not subjected to the rigorous testing required for KCMA certification. Why buy cabinets from anyone who doesn't have state of the art equipment? The cabinets that we sell are produced in a professionally run, environmentally sensitive manufacturing facility with top quality components, certified "green" materials and baked on finishes. A lifetime warranty and extensive certifications ensure superior quality. There are many places selling cabinets but, are they also experienced in the other aspects of a kitchen and remodel project? Since the downturn in new home construction, many cabinet suppliers are attempting to become a kitchen remodel contractor for the first time. Most are not licensed or experienced in anything but cabinet installation. The owner of Allen David Cabinetry is a custom home builder with 30 years of experience. 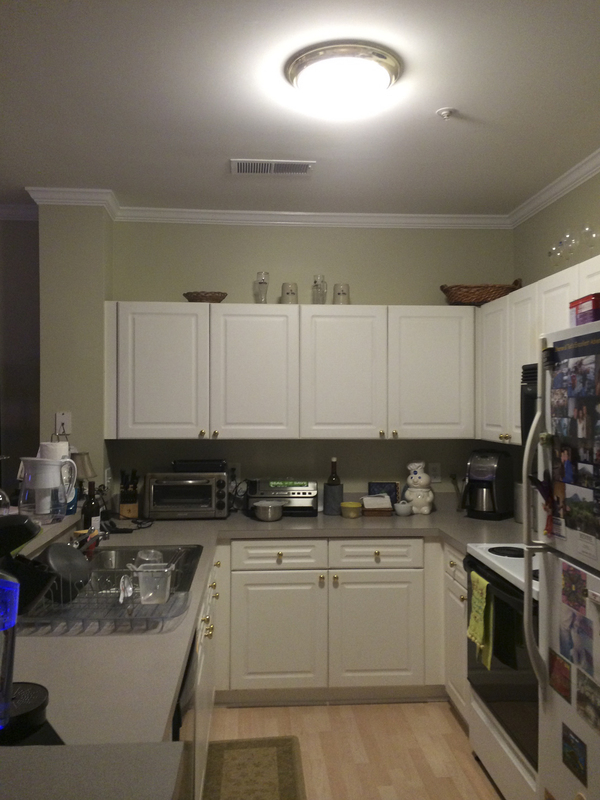 Allen David Cabinetry has been in the cabinets and kitchen remodel business for 14 years. We have the experience and the expertise to make sure your project runs smoothly, meets or exceeds building codes and turns your vision into beautiful reality. As a licensed contractor, we take care of all permits, inspections and building codes. Beware of any company that asks you to obtain your own building permit. This is a clear warning sign that they do not have the proper credentials. Big box stores may seem like a safe choice for your project but, they provide horrendous service, use any available employee as your "designer" and require 100% payment before anything is done. They even charge extra to come to your home to measure. Custom kitchen design and kitchen cabinetryy for new construction remodeling, single family or multi family, we have styles for every taste and budget. No nonsense, itemized estimates with no mystery fees. Call today to schedule a free consultation with our professional staff. Visit our design center or we can bring everything needed to design your project to your home. Estimates are free and convenient. Call (980) 722-9186 today. We are a proud member of the National Kitchen & Bath Association, National Association of Homebuilders and the Lake Norman Homebuilders Association.